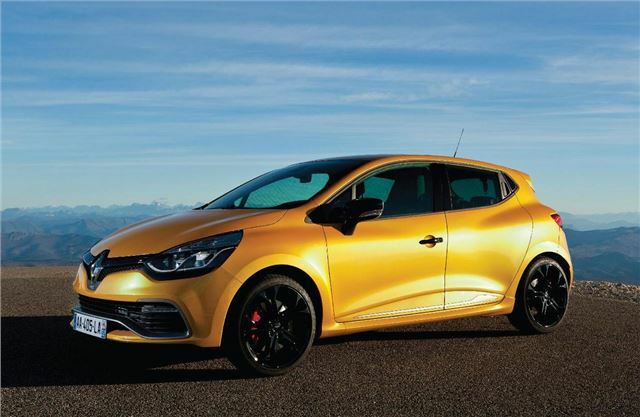 Renault has announced the juicy details of its new Renaultsport Clio model, which has 200PS, 240Nm of torque and can accelerate from 0-62mph in 6.7 seconds. Order books open in April and you can expect to pay just less than £20,000, though official prices are to be announced. 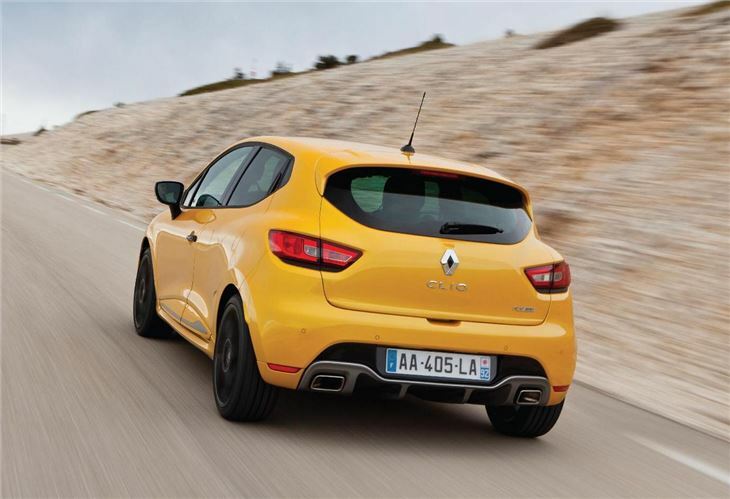 The new Renaultsport Clio 200 is powered by a 1.6-litre turbocharged engine, replacing the 2.0-litre naturally aspirated engine in the outgoing car. There’s 25Nm more torque than the old car – up to 240Nm – and because of the turbocharger this should be available from lower revs. 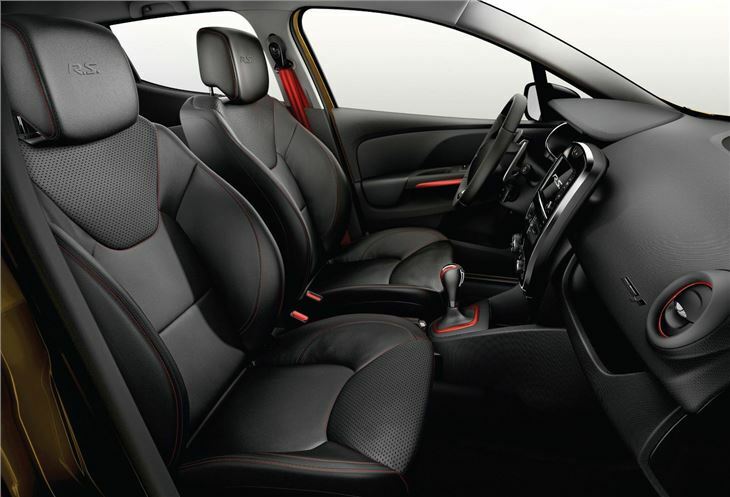 Couple that with the fact the new car has a twin-clutch automatic and performance while on the move should be more immediate than before – not that the old car was a slouch. The gearbox has three settings - normal, sport and race – which alter throttle response, steering weight and gearbox settings. The suspension and brakes have been tweaked too, with rally technology in the shock absorbers, larger brake discs and stiffer anti-roll bars. As before there’s an optional cup chassis, which is stiffer and lower than the standard set up. Wheels are 17-inch as standard and are fitted with Goodyear Eagle F1 tyres. Efficiency has been improved by 10.3mpg on the combined cycle, to 44.8mpg. Emissions are down by 46g/km to 144g/km, meaning much cheaper annual VED bills. These improvements are courtesy of the new gearbox and smaller, turbocharged engine. Equipment includes an ‘R.S. Sound Pipe’ to enhance the engine note, Bluetooth, USB-in, R-Link multimedia touchscreen and keyless entry and start. There's also a built in telemetry system showing information like pressures, temperatures and power usage. Order books open in April ahead of first deliveries starting in June, but we’ll be driving the new model in mid-March, so stay tuned.